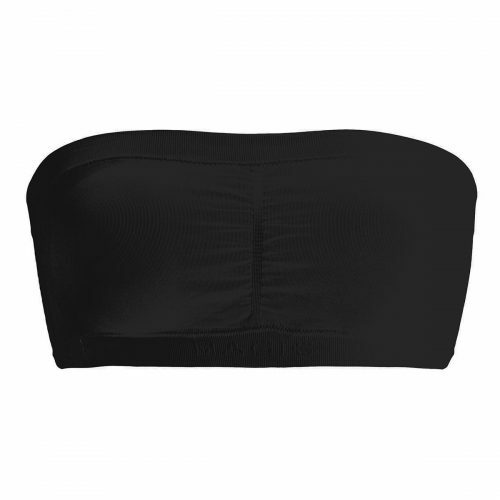 The Push-Up Bandeau gives the bust beautiful curves due to the built-in (removable) push-up cushions. This bra is perfect to wear with any strapless style outfit, or cute to wear under sheer material. This non-wired bra will get you catwalk ready in no time!